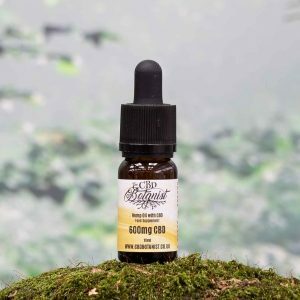 The CBD Botanist - High quality products, affordable prices. Buy now! 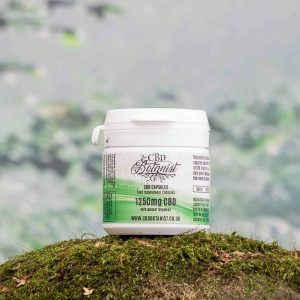 At The CBD Botanist we’re only interested in high quality products at fair prices. 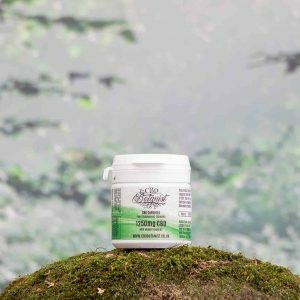 We use full spectrum CBD oil and ensure that the CBD content is clearly shown on the label, so you can see exactly what you’re paying for. 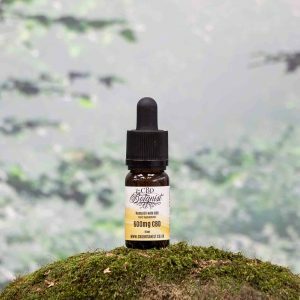 Furthermore, our own brand products are made from what we describe as ‘Amber Supreme Oil’ which means the standard raw oil goes through a special filtration process to remove unwanted plant matter. The result is a far better tasting, higher quality oil with little of the unpleasant bitterness that many CBD users are familiar with. 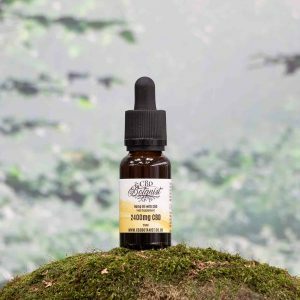 Whilst we make no claims about the medicinal benefits of CBD, you can be sure that using The CBD Botanist products as a regular food supplement is a cost-effective way of getting your regular dose of this wonderful plant extract.